F-Secure Antivirus 2018 delivers swift Internet security without too much ado. The virus scanner functions splendidly. Unfortunately, it isn’t the cheapest. 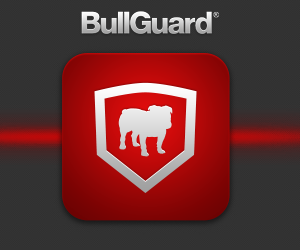 Here, you can read whether F-Secure’s Antivirus is fit for your Mac or PC. 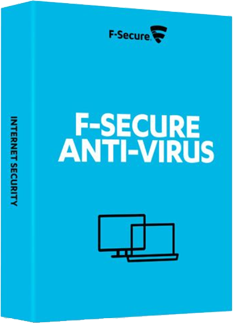 We consider F-Secure Antivirus 2018 fit for not too cost-conscious users who want a fast, user-friendly and efficacious antivirus without too much fuss.